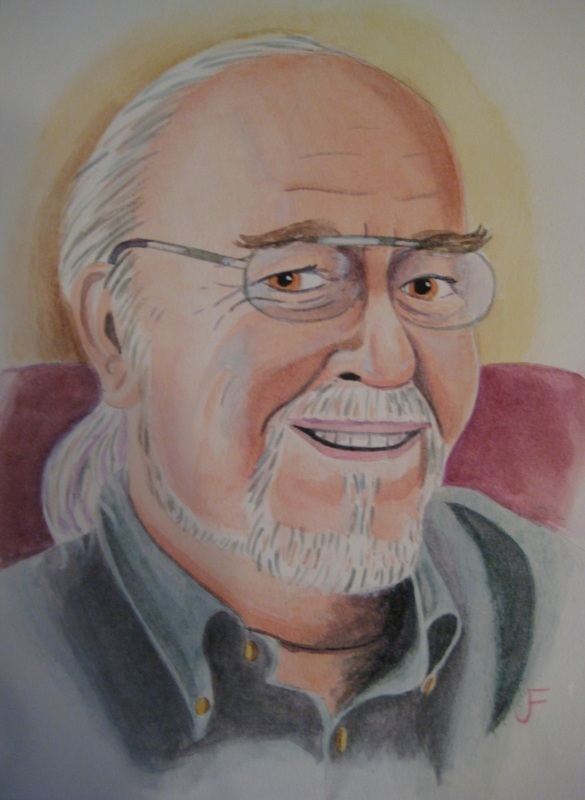 Over in the OSR GAMING forums, Teaman decided to share a really cool picture of Gary Gygax he did with watercolors. I think he did a great job of capturing his likeness and his smile. Rest in Peace Gary!